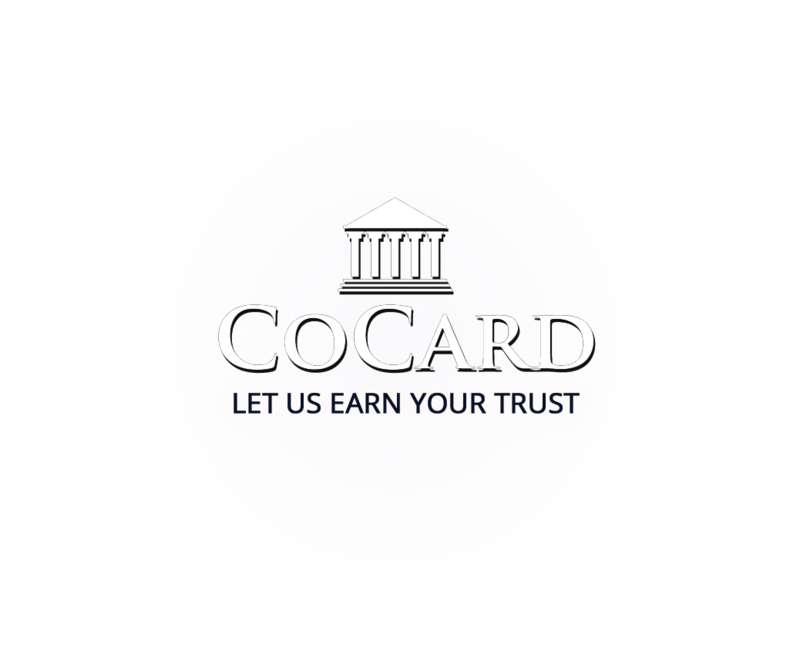 COCARD is managed by member volunteers with over 100 years of industry experience. Our volunteers dedicate their time to serve on a board and its various committees. We also have a full-time General Manager, and a dedicated staff headquartered in Nashville, TN. Our paid staff is small, and our operating expenses are low, which means that we can pass on the savings to our members and merchants. Freestanding terminals are the workhorse of traditional, face-to-face credit card processing in the retail or restaurant environment. COCARD® offers a full selection of state-of-the-art, freestanding terminals that are fully-equipped, PCI-compliant, and EMV capable. Wireless credit card processing opens merchants up to accepting payment wherever they do business. If you sell (or want to) at outdoor venues, sporting events, kiosks, food carts, open markets or any location where traditional connectivity is a problem, wireless has got you covered. Mobile transaction processing is a must for merchants and service providers who do business in the field and want to use their mobile phones or devices as a terminal on the go. Mobile card processing from COCARD puts the power to profit in the palm of your hand. Virtual terminals make e-commerce possible, allowing merchants the immediacy and security of a POS terminal for their online customers. We offers an easily accessible virtual terminal through our electronic payment gateway. Shopping Carts can be integrated with the our gateway options. 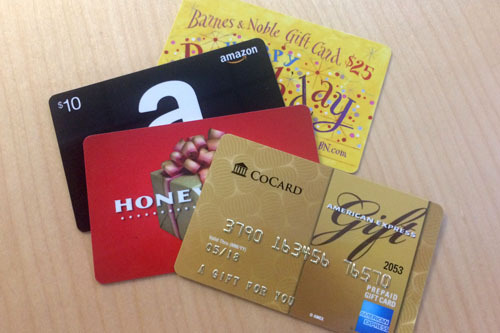 COCARD® knows that merchants who accept card-based payments benefit in a variety of ways. 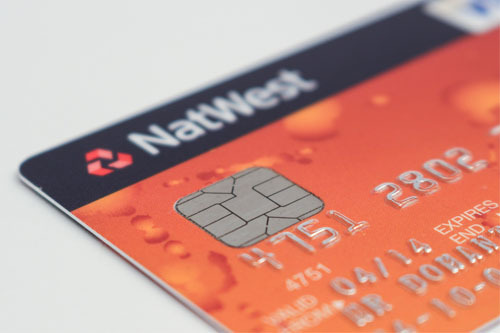 Accepting credit and debit cards reduces time spent billing and collecting, and accepting credit cards allows businesses to compete more effectively in the marketplace. 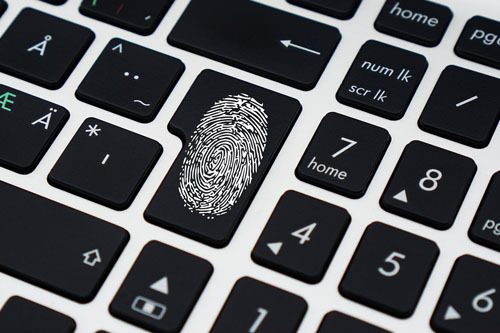 COCARD’s Network Firewall offers centralized management with 24/7 monitoring, logging, and intrusion detection/prevention services (IDS/IPS). Users benefit from hardware replacement, remote installation, web content filtering (UTM).